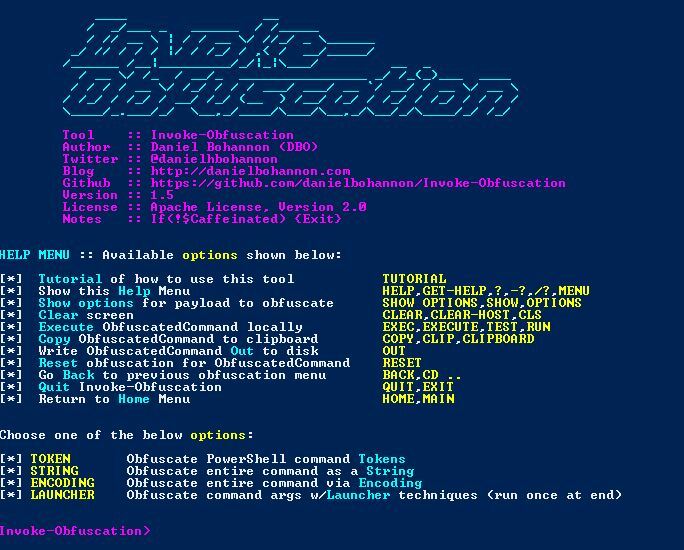 Browse: Home / Invoke-Obfuscation v1.5 – PowerShell command and script obfuscator. 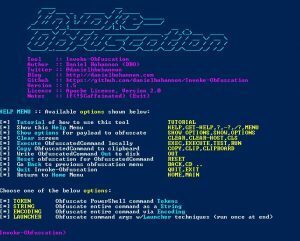 * BlueHat: Added WMIC LAUNCHER with some randomization of WMIC command line arguments. ← SwishDbgExt v0.7.0 – Incident Response & Digital Forensics Debugging Extension.